She is a biologist, master in Wildlife Conservation by Federal University of São Carlos/ São Paulo Zoo (Brazil) and currently a Ph.D. student in the Science Education Post-Graduation Program at University of São Paulo (Brazil), investigating the connection between zoos and school through environmental education training programs for teachers. 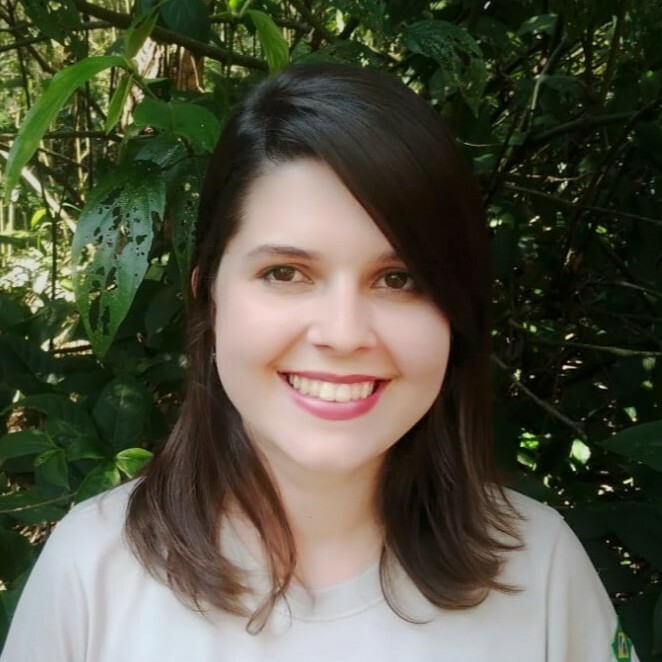 Contributes as a member of the Environmental Education Department of São Paulo Zoological Society and has great interests in environmental education research and learning process in informal contexts. She is part of the GREEN Group – Research Group on Environmental Education and in 2014 she created the Research Group on Environmental Education at Zoo.